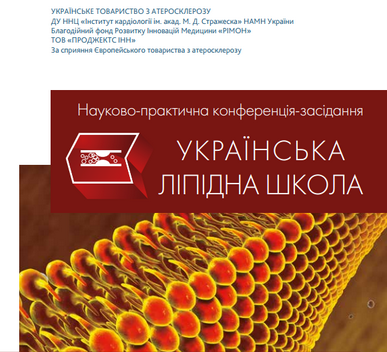 Let us inform you about the next scientific and informational events of the Ukrainian Atherosclerosis Society scheduled in 2019. April 19 in Chernivtsy (venue - Academy Palace). 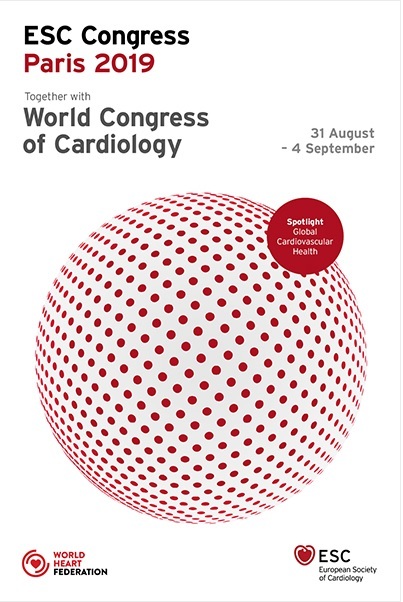 Two subsequent meetings of the Lipid School will take place in the fall of 2019 (additional information will be provided). On October 17, 2019, the Conference "Gender aspects of cardiometabolic risk in women" will be held in Dnipro City. On November 13, 2019, the XIII Annual Meeting of the Ukrainian Atherosclerosis Society "Diagnosis, prevention and treatment of atherosclerosis and coronary heart disease: modern approaches and new achievements" will take place in Kyiv.